A wedding is a wonderful snapshot of hope. It is a picture of the covenant promise God made to His bride, the church. This past week we were blessed to witness a covenant being made that mirrored God’s unconditional love and commitment. Watching a beautiful bride allow herself to be tucked under the wing of her husband to be nourished and cherished by him gave me hope for our future wedding feast with Jesus Himself. When we were born again we were united to the Bridegroom We are now set apart for Christ alone, tucked under His mighty wing. The song, “I Only Have Eyes for You,” by The Flamingos, is a lyrical reminder that we are called to be a laser focused bride. We are only to allow one man to meet our needs. Therefore, entertaining the offer of another man’s affection is out of the question because we relate to our husband’s on an intimate level as “alive” and any other man as “dead.” This is a picture of our faith walk with the LORD! In the same way there is a tendency to cling to our old, decrepit sin nature for “just one more week.” Instead of allowing it to lay down in submission to the death of Christ we entertain the thought that it’s really not that bad. Ironically, death is the very essence of life in Christ. Jesus tells us to deny ourselves, follow Him, take up our cross and live in agreement with Him that our “old man” is dead. So, like a seed, the only way to truly live is to die (John 12:24). Also, if grief and love are experienced in relation to one another, the more I love my pet the harder it is to say goodbye. In the same way, the more I love my flesh the more difficult it is to let it die. The fact is that we ARE crucified with Christ and no longer live, but Christ lives in us. (Galatians 2:20) The rest of the verse says, “The life I now live in the body, I live by faith in the Son of God, who loved me and gave himself for me.” Because of this I believe that God is grieved when we allow ourselves to be separated from Him by not divorcing ourselves from sin. Allowing our loving God to meet all our needs in Christ Jesus (Philippians 4:19) is THE WAY God has given us to live in complete freedom. Because we are set apart for Christ as His bride we are to be continually set apart from the flesh, living moment by moment in the reality of its death. Thankfully, though I miss my dog, I don’t miss my flesh and wish I could live every minute in freedom from it. For now it’s dead weight but in eternity you and I will be completely free from the presence of sin. Thank God for His perfect timing and for giving you the courage to let go of what He says is dead and cling to His promise of abundant life in Christ. Nor does it close to raindrops’ pelting force. To serve its purpose, thriving in The Source! Like us, in good conditions a flower thrives, getting renewed and sustained by both the sun and the rain. In harsh conditions, though, it may look withered yet stands firm until the last petal falls. We too are to persevere! God not only calls us to bloom but to persevere in His power through all circumstances. In other words we are to believe Him at all times. Believing “that God causes all things to work together for good to those who love God, to those who are called according to His purpose. For those whom He foreknew, He also predestined to become conformed to the image of His Son, so that He would be the firstborn among many brethren;” (Romans 8:28-29). These verses are true, regardless of your past experience or current situation. Therefore, no matter what, there is a “good” thing happening. We are all being transformed into the likeness of Christ! So what do we focus on? Certainly not our failures or irritations! We are to set our hope on the grace that is coming! (1 Peter 1:13) We are to stand, “For the Lord GOD helps Me, Therefore, I am not disgraced; Therefore, I have set My face like flint, And I know that I will not be ashamed.” (Isaiah 50:7) We are living in order to die for His glory and are to reflect His image not our own. For someone like me who has experienced dysfunction, rejection and abandonment it is a daily battle. Every conversation needs to be filtered through God’s truth; “taken captive and made obedient to Christ.” But, every time I allow God’s chisel to chip away at my selfish, broken heart of stone He becomes clearer than ever before! Oh LORD, if I have to be pelted in order to die so that I may live, let the rain pour down on me! 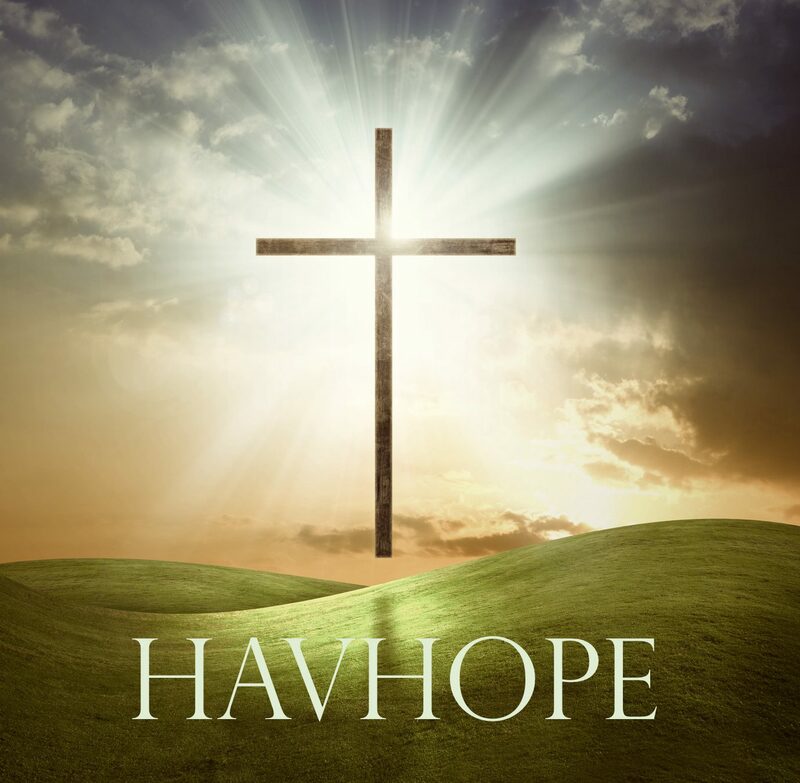 You are my Hope and my Salvation! Has it ever occurred to you that Jesus never started a quarrel? This strikes me as remarkable. This isn’t the only way Jesus is different from you and me. His values are so far removed from the world’s it’s a miracle that we notice him at all. I was recently talking with a friend about how most protagonists in the bible are described as being good-looking. But, unlike them, Jesus was described as having “no stately form or majesty that we should look upon Him, Nor appearance that we should be attracted to Him.” Isaiah 53:2b. How “other than” Jesus was and is! He is so non-fleshy it’s shocking when recognized. He didn’t just not sin, He loved when it was humanly impossible to do so. He humbled himself in so many ways. He came as a baby in the flesh to a poor family and was not even considered handsome. On top of that He was raised in Nazareth, a small town with little worth in the eyes of the ancient world. In essence, Jesus personified humility to humanity. Thankfully, this ability to die to oneself was given to us by Jesus when He deposited His Spirit in our hearts. The actual power to never quarrel was placed securely within His temple. Wow! This is not to say that Jesus never had conflict, rather, Jesus lived what Paul is teaching to Timothy. My heart broke as I read Paul’s words because the memories of so many stupid arguments are fresh in my mind. It was only about six weeks ago that I pummeled our oldest son with my point of view, degrading him in attitude if not in words for having a different opinion on something that seemed so clear to me. Really? What is the point of that? Division and distrust were not things I strived to cultivate in the relationship with my son. There are no parenting books that I’m aware of that recommend verbal jousting. In the end I realized it was not only destructive but just stupid. Not the conversation or the conflict but the argument that led to a quarrel. “And the Lord’s servant must not be quarrelsome but must be kind to everyone, able to teach, not resentful…” This, my friend, does not come naturally to me. There are some things that trigger a mighty destructive quarrel bullet, like when I feel demeaned or dismissed or am made to feel stupid. Also, I can be kind, but to everyone? This is truly impossible without Christ. Therefore, when I feel hopeless about measuring up to the standards of 2 Timothy I recite John 15:5, “I am the vine; you are the branches. If you remain in me and I in you, you will bear much fruit; apart from Me you can do nothing.” Isn’t that true? Apart from Christ we cannot live at peace with others, not even our loved ones. Apart from Christ I cannot NOT get into stupid arguments. Apart from Christ I cannot be kind to everyone. Like a branch that is dependent on the vine for life I remember that He is “other than” the world and cling to Him for His glory.